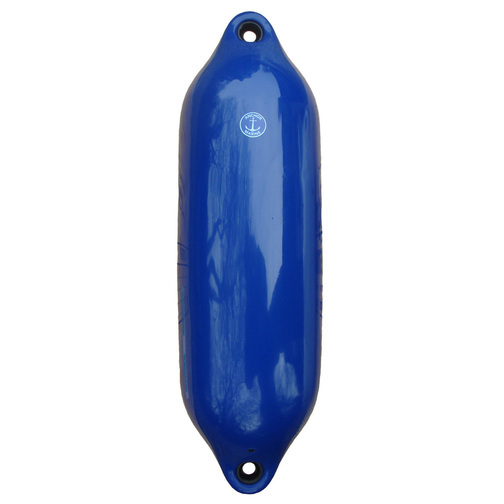 Large inflated straight Anchor Marine boat fender with two re-enforced fixing holes. 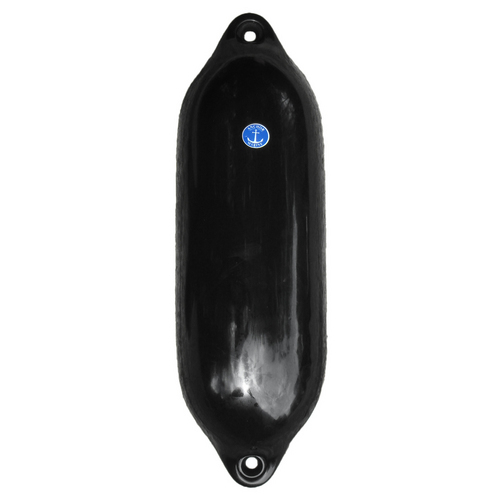 Large inflated straight Anchor Marine boat fender with two re-enforced fixing holes. 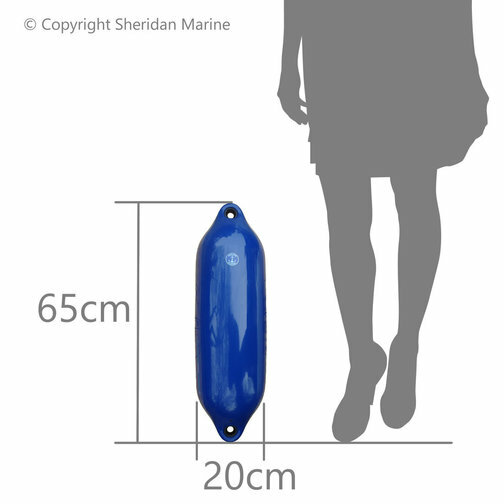 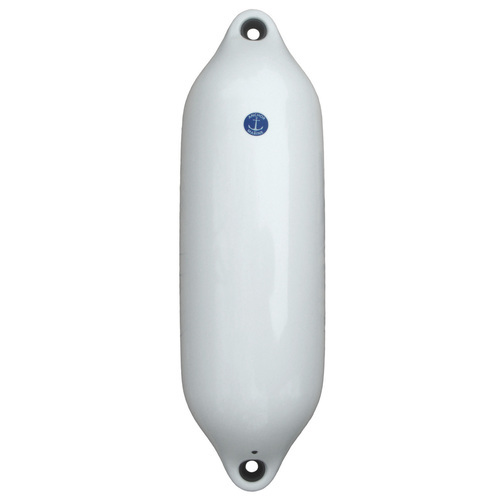 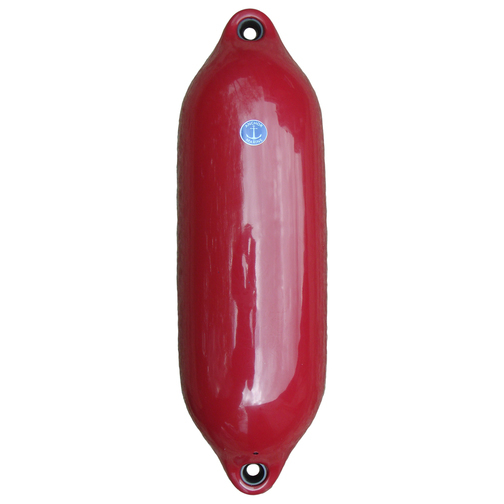 This boat fender can be fitted to the boat using the two fixing eyes. 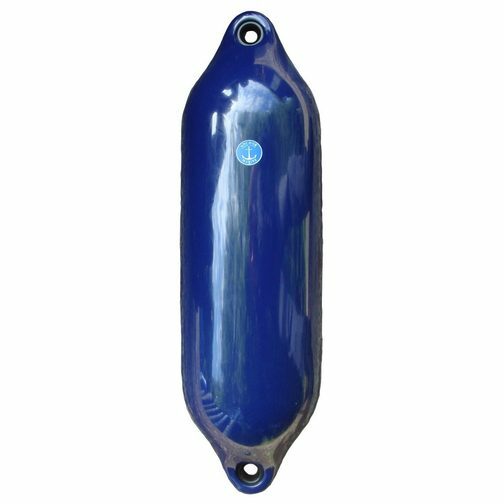 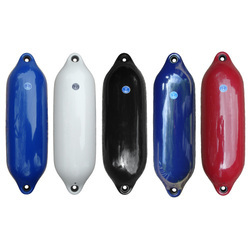 The boat fenders come blown up to a 'standard' pressure ready to use, the pressure can be adjusted to suit using a football valve adapter as found in the Fender Inflator Kit.